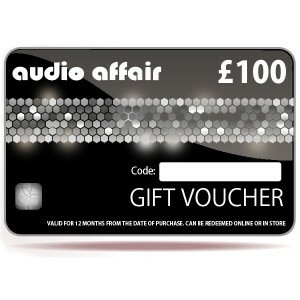 The perfect gift for any music lover to use against a purchase of hi-fi, headphones, speakers, home cinema or vinyl. Earn 100 loyalty points when you order this item. 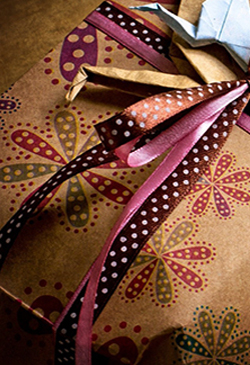 Can't decide on a small gift for someone? 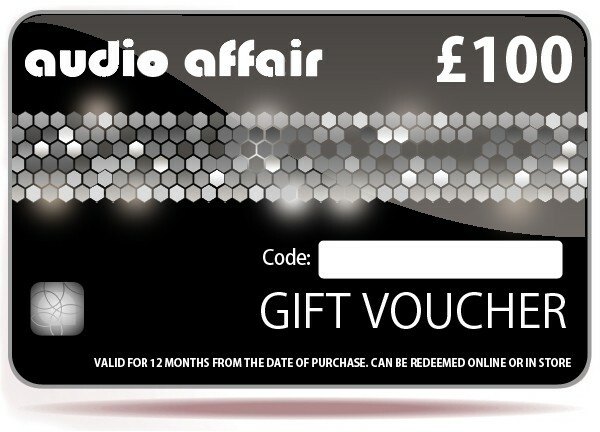 Buy them this £100 gift voucher! This can be used to buy anything from our store upto £100 in value or used against a larger purchase (at which point the gift card holder can pay the difference).